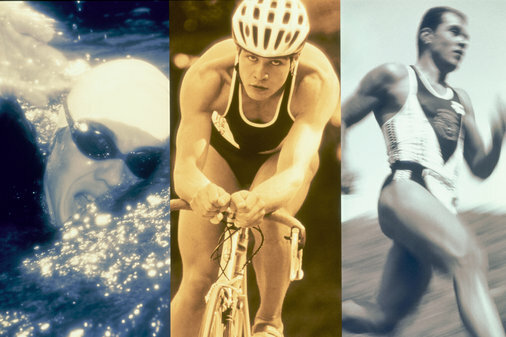 I have not mentioned it here but I am competing (competing is the wrong word, trying not to drown in a river is more accurate) in the Philadelphia Triathlon this Saturday. It will be my third triathlon with the first two not ending the way I had hoped. Will my crossfit training help my triathlon time? It will be seen. A question that I've been pondering for a while is how will I prepare for the race as the week goes on. I did not want to take an entire week off because I think that would push me back in my training. I also wondered if I should come off of paleo for the week and eat some more carbs because that is what everyone does....right? WRONG! I asked trainer Mike, a while back as he was preparing for the regional CrossFit games, what he will do the week of the games to prepare. His response surprised me, but it made perfect sense. He was not going to change a thing. He was going to continue eating what he had been eating and will continue working out (albeit with his rest day set up the day before the games). He said "why would you change what you eat? You have NO IDEA how that change will influence your body". and when you think about it, that should be common sense. If you have been training by eating paleo your body knows how to react to that..and more importantly, YOU will know how your body will react to it. Had to cut the piece of Salmon in half! 17 total points for the day!